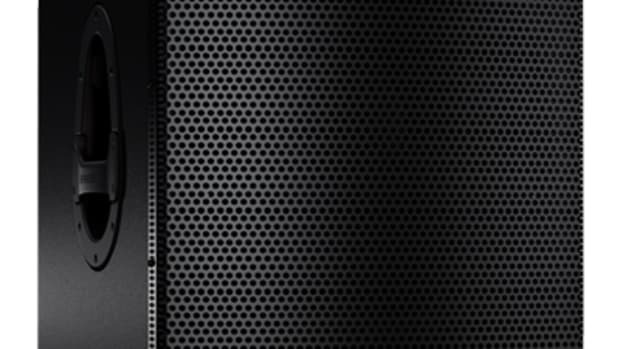 The Alto Professional team expands its powered speaker range with their new top-of-the-line speakers called the Black Series. 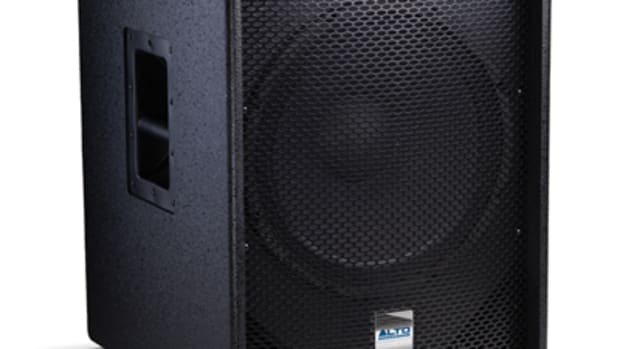 The new Alto Professional Black series subwoofers come in 15-inch and 18-inch woofer configurations and they all include wireless iOS connectivity and an internal amplifier that&apos;s good for 1200 watts of continuous power. 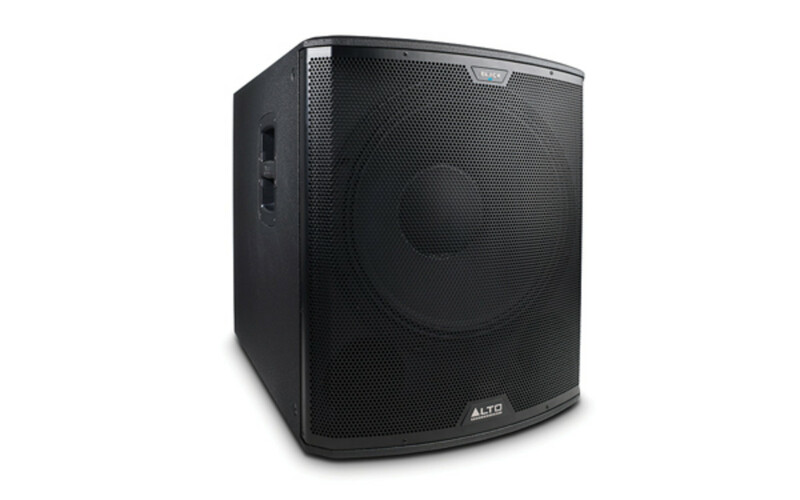 Check out our Video review of the Alto Black 18S powered subwoofer. 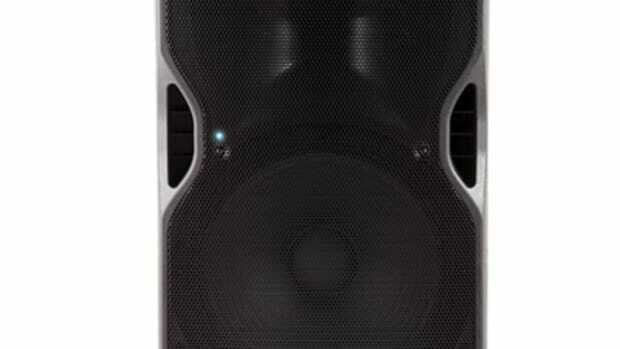 In Conclusion, the Alto Black 18 SUB is arguably one of the best powered subwoofers that I have ever used to date. 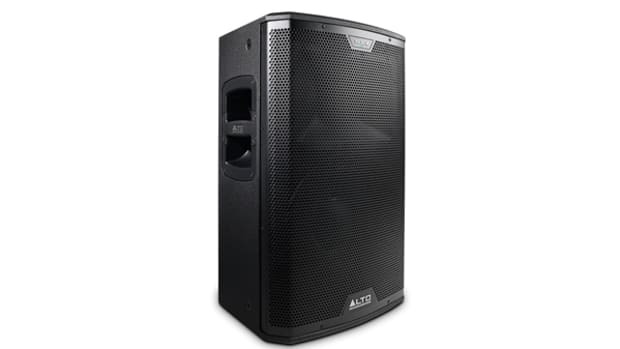 I&apos;ve used EV, JBL, Cerwin Vega, and many other top branded powered Subwoofers in my day and I can assure you that the Alto Black 18 SUB can definitely hold its own when compared among the rest. For starters, the Black 18S has a massive 1200 Watt continuous stream of power which vibrates and rattles your bones to the core. The build quality is great where the cabinet is solid and durable with a textured finish and steel reinforced rubber feet. The Bass is very deep and deeper than another (unnamed) Subwoofer that I have in the lab. 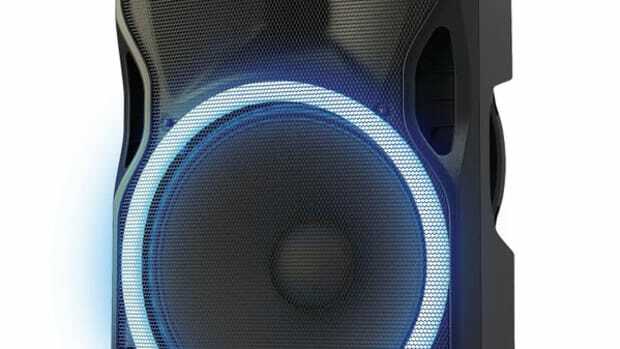 The Bass is also responsive and tight and won&apos;t vibrate or produce feedback when its not supposed to. Just like with the rest of the Black series, the 18S has a DSP-Controlled Crossover that can be altered on the rear of the subwoofer or with an iOS device using the Live Drive App. The Black 18S also has two XLR/quarter-inch combo inputs and two XLR outputs. On the downside, the Alto Black 18 SUB is pretty expensive as they cost around $1200. 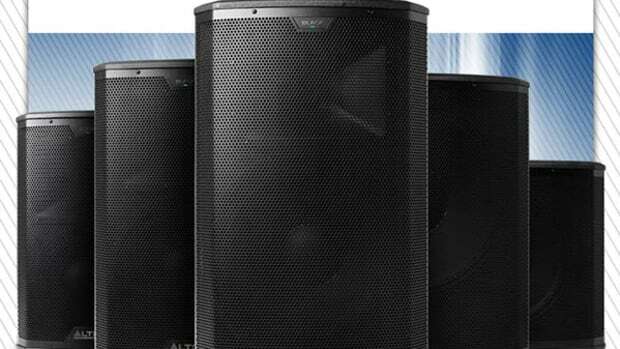 A quick look to comparison active subwoofers with similar performance reveal that other top models are within a similar price structure, but there are cheaper alternatives that could get the job done (including Alto&apos;s very own TSSUB series) in a slightly lower-performing segment. The last minor gripe that I have with the Black 18S is the massive size. Again, the size and weight are comparable to other 18-inch woofer setups, but its worth mentioning that you wouldn&apos;t want to lug it around day in and day out. 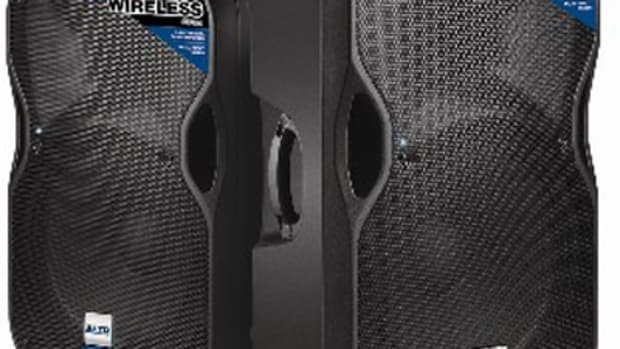 Other than these two minor gripes, the Black 18S Subwoofers are top-tier performers. 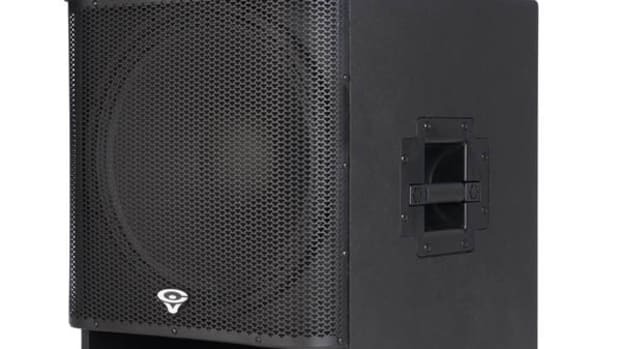 The Black 18S can definitely hold its own when competing with other high-class active subwoofer solutions in their price range and they are highly recommended for any DJ or even permanent pro audio applications that needs seriously deep bass and long-lasting performance.